Tired of having to move your wheelchair ramp in and out of position whenever you want to open and close your door? With this two part threshold ramp, moving your ramp is a thing of the past! 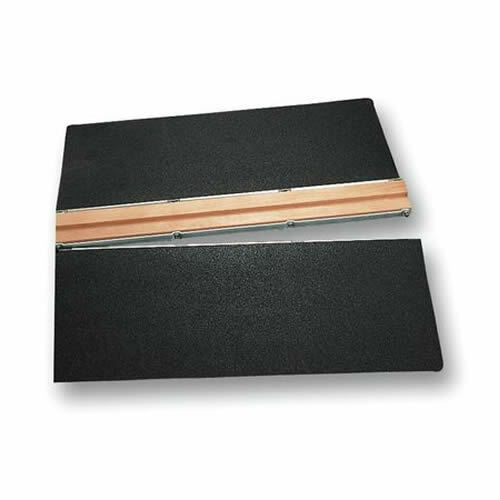 With the ability to open and close your door with the ramp mounted in position and its non-slip safety surface this is a convenient way for wheelchair users to gain access around their homes - and you’ll need not look for another threshold wheelchair ramp.